Funeral Services: Things You Should Know | You plus me equals..? When the one you really love passes away, you will need to start the funeral planning of the deceased. It is true that it is not easy to go through the whole process. However, your whole family will be helping you to plan for the funeral. It is true that not many people will have the experience to plan for a funeral. And it may even be the first time you do the funeral planning. How you will be planning for the funeral will be depending on various issues. Some of these issues are religious belief and traditions. Different services have to be planned and considered when you are planning for a funeral. Here are the things you should know about these services. First of all, it is the visitation, which will usually be held in the funeral home. You may also plan for it such that it will be held at the residence of your family. In some cases it will also called viewing. Normally, you will have the visitation something like a day before the actual funeral. Some people will arrange a few visitations a week before the funeral. The planning of the actual funeral can vary according the wish of the deceased. Of course it will also depend on your local customs and traditions. For example, Japanese traditions will certainly different from the traditions in the U.S.
You will also need to consider if the deceased will be buried or cremated. 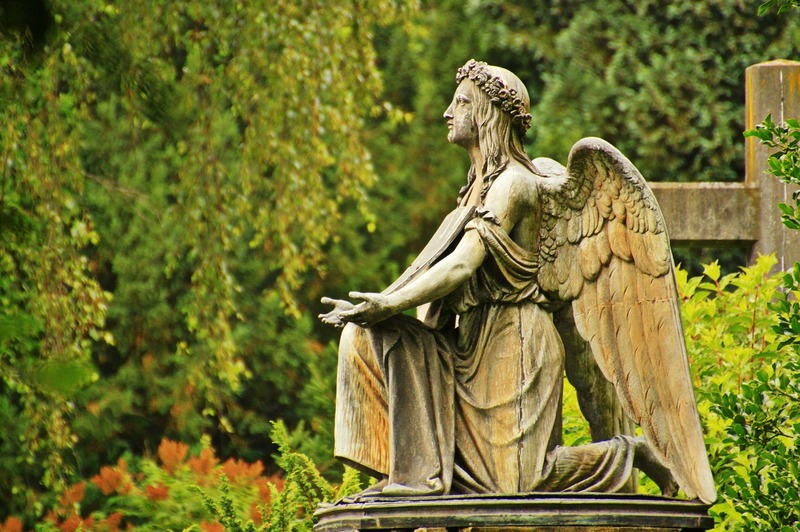 As a matter of fact, the cost associated with burial and cremation will usually be different. If it is possible, you will need to make the decision based on the wish of the deceased. Nowadays, there are people who will plan for a burial in the sea. Extra planning will certainly be needed in this case. If the funeral is a pre-planned one, the deceased may have arranged everything well beforehand. In this case you will need to work with the funeral director and it will certainly be less stressful.